Chris Axelrad is a specialist in hormonal, mind-body, and reproductive wellness using Acupuncture, Herbal Medicine, Therapeutic Nutrition, and Mind-Body Coaching. After graduating from Bellaire High School in Houston, he studied jazz performance at the University of North Texas. He then completed a successful 10-year career as a software developer before embarking on his journey as an Acupuncturist. Mr. Axelrad is the former President of the American Board of Oriental Reproductive Medicine (ABORM), a specialty board dedicated to excellence in holistic fertility care. He is certified by the National Certification Commission for Acupuncture and Oriental Medicine (NCCAOM) in Acupuncture, Chinese Herbal Medicine, and Chinese Bodywork. After receiving his Master's Degree in Oriental Medicine in 2003, Mr. Axelrad completed extensive graduate and post-graduate studies not only in Traditional Chinese Medicine, but also Western endocrinology, psychoneuroimmunology, neuroendocrinology, nutrition, mind-body disciplines, and interpretation of lab results. His father and brother are both Urologists (MDs), and he takes pride in being from a family steeped in medical tradition. Two of his great uncles were physicians, one uncle was a well-respected Cardiologist, another is a currently practicing Psychiatrist in the Houston area. He brings to his practice a deep understanding of the natural, holistic principles of Chinese Medicine, and an equally deep respect for the modern system of medicine practiced by his forebears. It is this balance that makes him uniquely qualified as a practitioner of the highest quality. Chris’ philosophy is that the modern age is calling all of us to integrate and cross-pollinate medical traditions to create a new, more advanced form of medicine for the next generation. To support this vision, he is constantly working to understand the parallels between TCM and Western biological models, to discover new ways to apply Western nutritional concepts to TCM and vice versa, and novel ways to communicate holistic medical concepts to a Western-minded public. 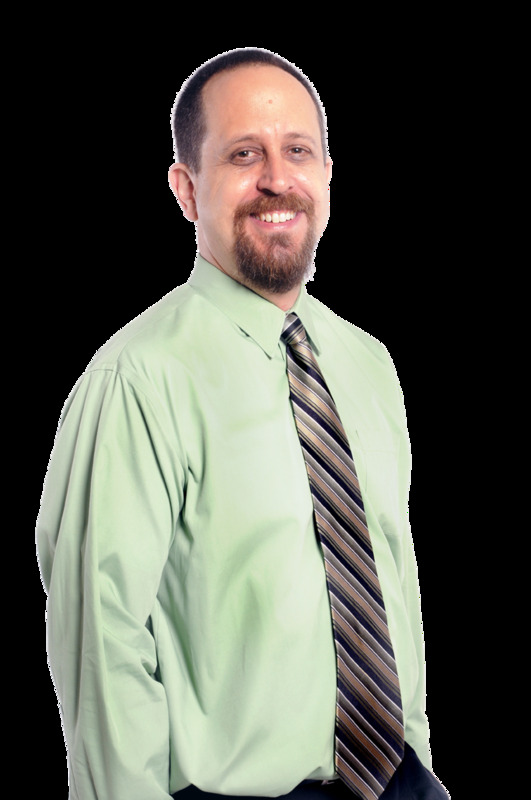 Chris sees himself primarily as a coach and teacher, with the goal of helping his patients to rediscover and awaken the natural healing intelligence that often lies dormant or obstructed within. Mr. Axelrad maintains a busy full-time practice in Houston, Texas. In his spare time, he enjoys spending time with his family, and continues to play club dates and private parties with several local jazz and pop groups.